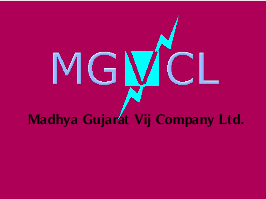 Madhya Gujarat Vij Company Limited (MGVCL) has published Eligible / Not Eligible Candidates List of Written Exam for the post of Junior Assistant, Check below for more details. Date of Written Exam: 5th August 2018. Venue: GEB School, Vidhyut Nagar Colony, Baroda.